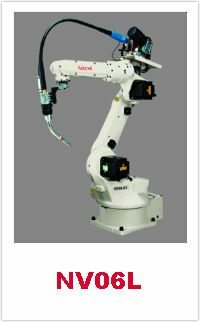 SRA133L | Nachi Robotics Systems, Inc.
Nearly 20 years ago, Nachi was the pioneer of servo gun technology for spot welding. 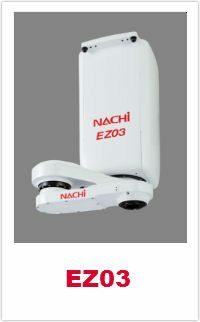 Today, Nachi continues to lead the industry in development of advanced robotic spot welding solutions, focused on making higher quality welds more quickly than in the past. 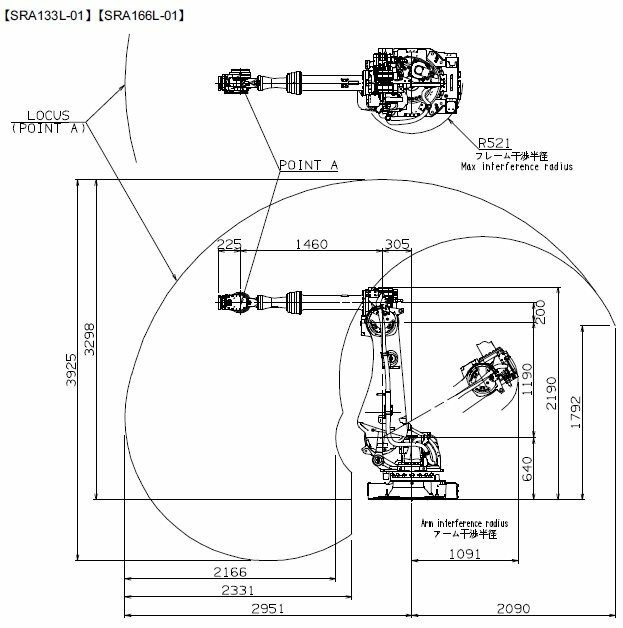 Specifically designed for the fast paced automotive industry, SRA series robots will dramatically reduce cycle times, significantly improve productivity, and achieve cost reductions…achieve more with less robots! 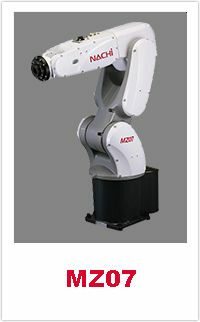 In your business “Time is Money”, make the most of your money with the fastest robots available. 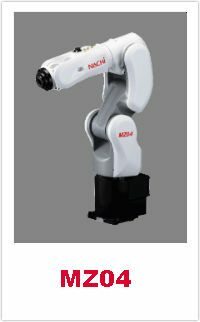 Compare the Nachi SRA series against any competitor to see how much valuable time and money you can save with an SRA robot. SRA series robots and their FD controllers are ideally suited to spot welding applications. 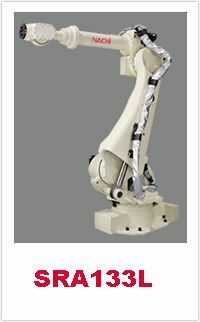 The SRA robots are highly rigid and weight less, providing faster motion and less vibration. Advanced motion control from the FD controller provides top acceleration thereby shortening cycle-times. 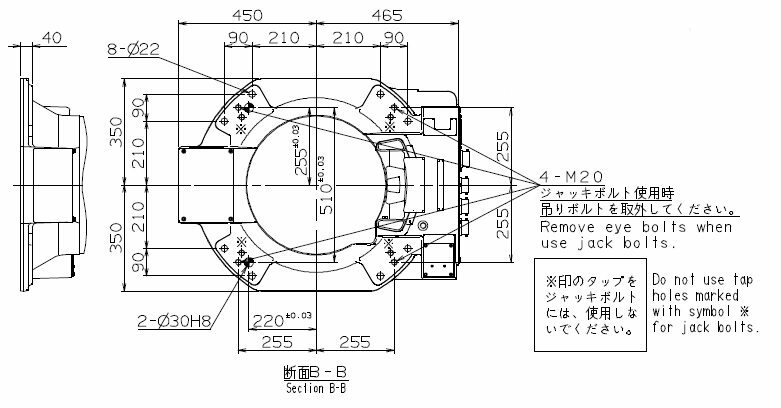 The FD also has 4th generation servo gun control software enabling higher motor speeds while maintaining gentle electrode contact to parts, optimizing spot welding performance. 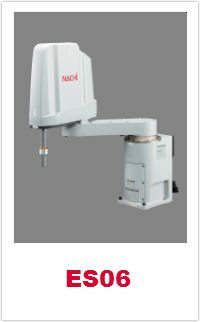 Finally, Nachi together with our welding partners, Obara and Art Hikari, are pushing the envelope in resistance welding with lightweight modular guns and spot welding solutions for aluminum parts. Standard floor mount models, invert mount model, long reach models over 3 meters. 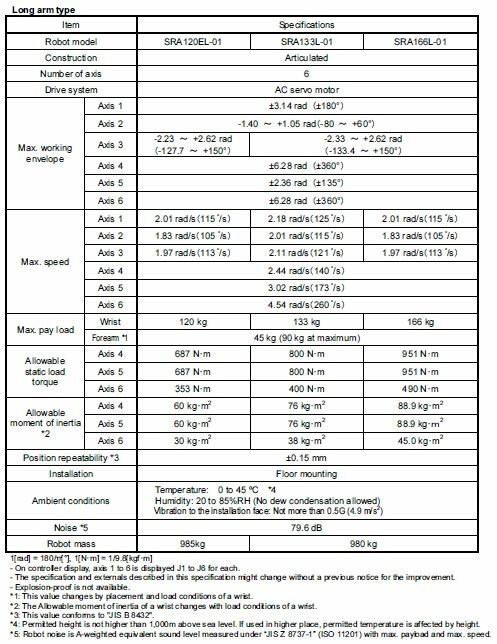 Nachi’s integrated spot weld timer AC and DC versions available now. 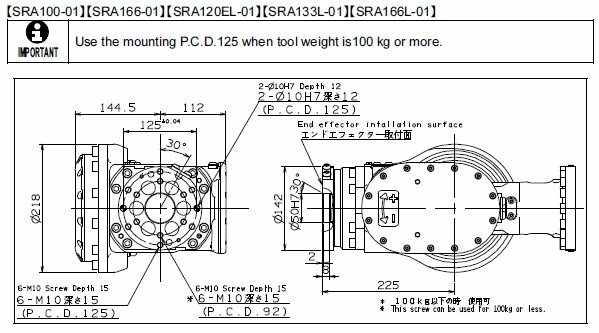 Full programming from the robot teach pendant, weld results storage for traceability, full integration for fastest possible communication.